Erdogan of DAESH. In your grave, but not forgotten by history for your tyranny. Let us recap what being in Turkish jail actually entails courtesy of the classic movie Midnight Express. 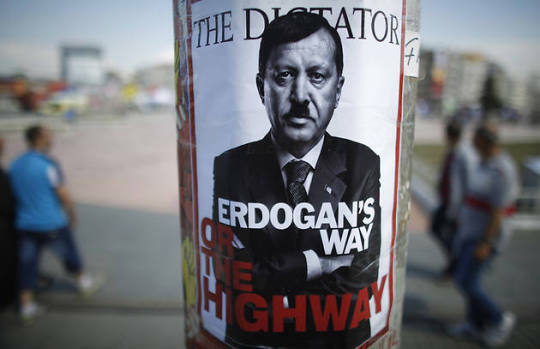 It is odd how arrogant Sultan Erdogan of DAESH is acting because we found a photo of him hanging on a lightpole?! In retrospect this image was totally foreseeable and doable in the past. consult his father or cousin or clone whatever this beast is or was for some advice on what happens to tyrants when the public awakens to their misdeeds. The White Palace nor the Saudi worthless paper notes will protect Sultan Erdogan – you are history. 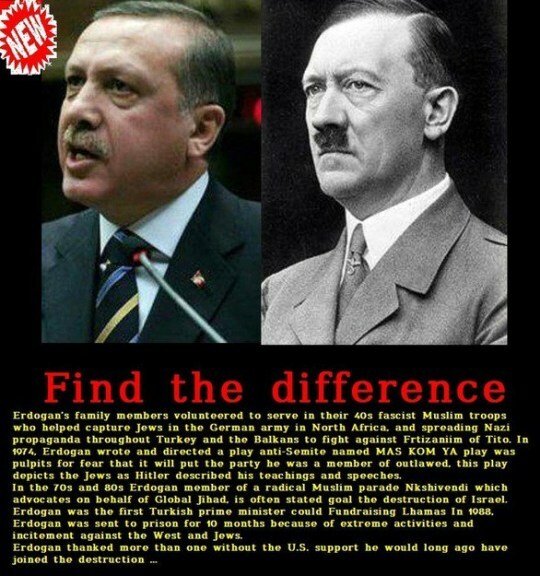 Il Duce should the new name given to Sultan El Duce Erdogan of DAESH and El Duce King Salman as well. Here is a reminder of what happened in the past. Release all the innocent you have jailed and put yourself in jail or else the consequences will be severe for you and your cohorts. 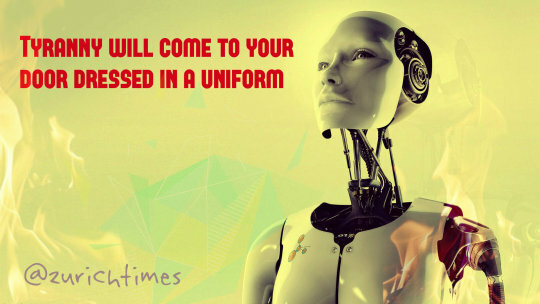 History is warning you. In case we thought this situation was isolated to Turkey, but sadly no the sick disease has spread to other countries as well.